Today, in comparison to conventional foods, the demand for organic food products has drastically escalated, on a global scale. The primary two justifications for the latter, owes to rising consumer awareness on the detrimental impact of consuming toxins, and the contemporary fad of eating healthy. Thus, for the purpose of this assignment I will take into consideration a hypothetical organization, which is operating in the Organic food Industry. As this paper progresses, I will provide a comprehensive analysis of the potential to expand into overseas markets, as requested by the management of the said hypothetical organization. 1. External and Internal analysis of the selected three countries. I will analyse the potential of the organic food industry, for the three nations; Canada, Singapore, and China. The analysis will be conducted by comprehensively assessing the internal, and external environment by employing two analytical tools; PEST, and SWOT analysis. 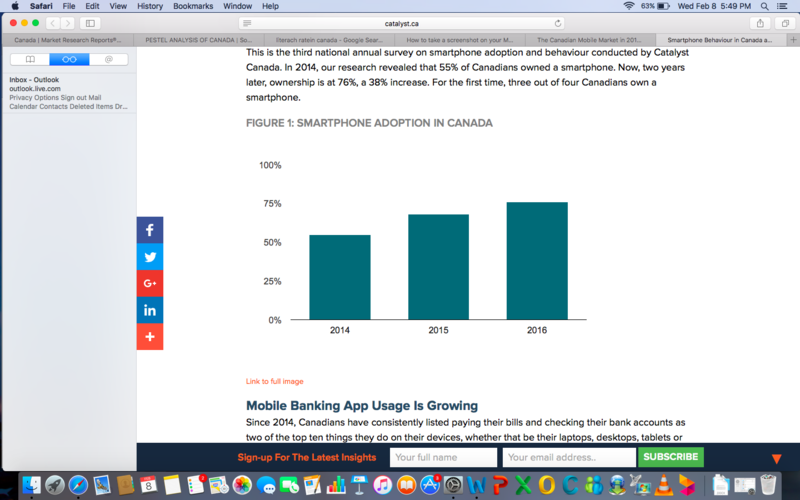 The Canadian banks are ranked among the best in the world according to the World Economic Forum. Significant entrepreneurial support offered by the Canadian government, enabling one to benefit from tax reductions, and breaks. 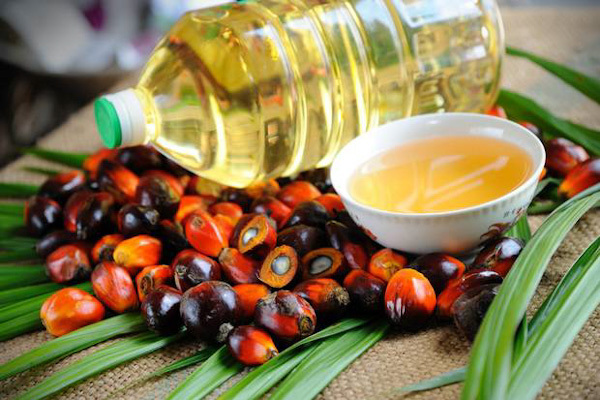 increasing government regulations on Agro foods, the promotion of organic food, and increasing consumer awareness on the benefits of consuming the latter provides tremendous opportunity for new investors in this sector. The EU debt crisis serves a potential threat to the Canadian economy. The FTA between Canada and Europe can be detrimental to Canada owing to the economic stagnation of Europe. 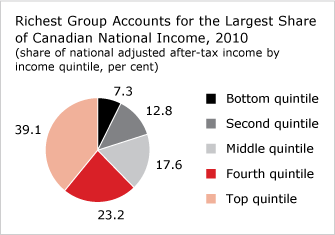 Furthermore, the pie chart below illustrates the manner in which income is shares among socio economic groups I Canada, the bottom quintile refers to those poorest income group, and the top quintile to the richest. The rapidly rising population (12-13 million per year), resulting in an escalation in market demand offers an enormous customer base for investors. Rapid economic growth: As of 2015, the Chinese GDP contributes towards17.75% of the world economy; Thus, it can be deemed a lucrative market to invest in. The abundance of counterfeit products being sold in the Chinese market. Substantial investment in innovation, and research and development. It offers tremendous opportunities for investors. For instance, China is emphasising on the development of renewable alternative forms of energy at a lower cost. Negative global customer perception; owing to the influx of counterfeit products that flood the Chinese market. The politics of China function as a Socialist Republic, where the Communist party is the sole party in China, which does not tolerate any form of opposition. Over the past decade the Chinese government has payed significant emphasis on the advancement of numerous platforms including e- commerce. As reflected by the Gini coefficient, the wealth disparity in China is significant. 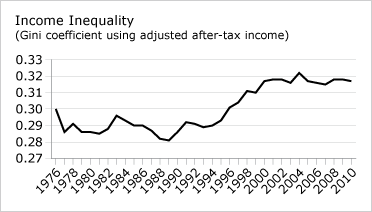 The graph below illustrates the rise of the latter over time, and this signifies higher chances of social unrest. Stable political environment, with low threats in terms of terrorism and civil unrest. It has been ranked to be the most politically stable country in Asia. The country also has one of the lowest corruption rate sin the world. The country is strategically located in the heart of South East Asia, enabling access to a colossal consumer base. The world bank has ranked Singapore as number one, when considering the ease of doing business. The government of Singapore welcomes foreign investors, and provides unpanelled support in setting up. Singapore offers very low corporate tax rates (17% per annum), tax reduction schemes and grants, numerous Free Trade Agreements, and offers incentives such as “the double tax treaties” which attract numerous FDI’s. The country posses the highest income per capita in the world, the highest unemployment rate and the highest concentration of millionaires. It has the worlds third largest globalized economy. As Singapore is an exportoriented economy, their economic growth is subjected to that of the world. Thus, it is heavily reliant on global demand. Purchasing, and renting real estate in Singapore is exorbitantly expensive, owing to the limited land of 710 sq kilo meters available. Singapore has a very high labour cost owing to the limited availability of the “low tier” workforce. Singapore houses and nurtures numerous emerging markets, which offer substantial benefits to FDI’s. Singapore is home to a colossal number of high net worth individuals, which facilitates a higher degree of spending on goods and services. E- commerce together with other technological advances are thriving in Singapore, which offer tremendous opportunities for investors. 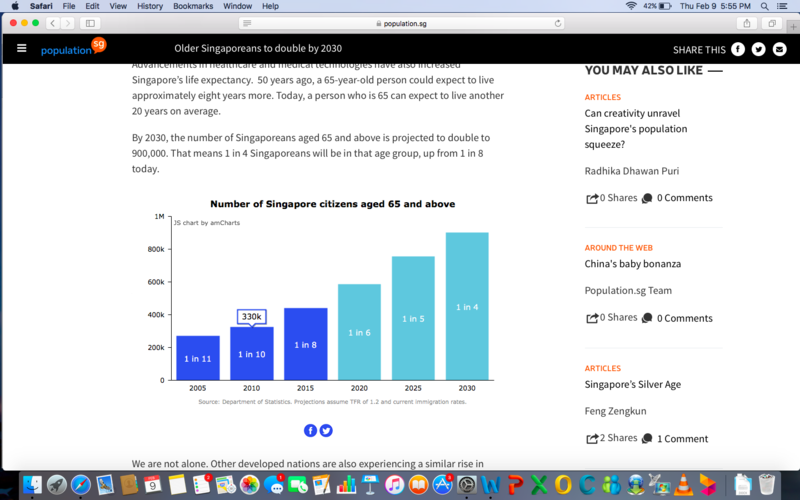 The rapidly aging population is a significant threat to Singapore. The diagram below illustrates the latter. As Singapore is a low lying island, the rising sea level poses an eminent threat. Singapore is particularly vulnerable to fluctuations in global food supply and prices, as they import 90% of their food. Thus, natural disasters has a detrimental impact on domestic food supply. Singapore is a parliamentary representative democratic republic. The nation has been rules by the Peoples Action Party since its independence. The World Bank has credited Singapore for having one of the worlds most transparent, and corruption free political system. The political stability of Singapore contributes towards its progress, standard of living and peace. Singapore posses a trade oriented market economy. Over the years the Singaporean economy has significantly evolved, today the countries per capita income is the highest in the ASEAN region, it is also the 20th largest export economy in the world, with refined petroleum being the primary contributor. Singapore has the best quality of living standard in Asia, and its health care is among the best in the world. The country also has a rather diverse population, owing to the influx of foreigners. Rapid technological advances have substantially contributed towards Singapore’s success. Statistics suggest that the population in Singapore has stepped into the digital age : Singapore has an online population of 2.9 million, 82% of the internet users also employ social media, 7.3 million mobile subscribers. The previously mentioned figures are astounding; when Singapore has a mere population of 5.54 million. (Wee, 2011)The World Economic Forum has ranked Singapore second in the Global Information Technology report. Based on the BERI index of the three countries, it is apparent that Singapore has the most favourable environment for investors. Based on the analysis I conducted on the internal, and external environment of three potential markets to invest in : Canada, China and Singapore. I believe that Singapore shows the best market potential to invest in. FITT. FITTskills: Global Business Environment, 6th Edition. FITT/Gilmore. VitalBook file. Good day! I just would like to give you a big thumbs up for your great info you’ve got right here on this post.